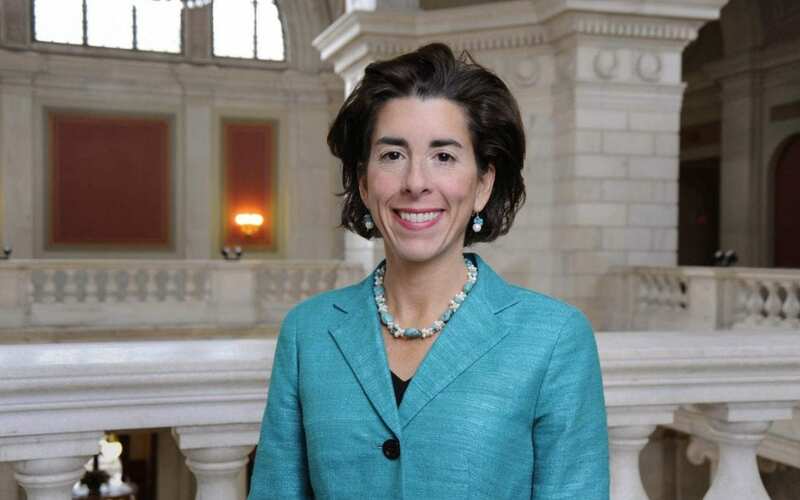 On August 9, Governor Gina M. Raimondo signed legislation supporting the growth of clean energy in Rhode Island in front of a ground-mounted solar array at the Quonset Business Park. Renewable Energy Growth Program (H-5273, S-112) – A 10-year extension of the renewable energy growth program, which enables customers to sell the electricity they generate back to the grid under long-term fixed prices. Statewide Solar Permitting (H-5575, S-562) – Establishes a statewide solar permitting application to streamline the process for homeowners, businesses, property owners and solar developers who are looking to install solar systems in Rhode Island. Renewable Energy Interconnection Standards (H-5483, S-637) – ** ** Streamlines the process of connecting renewable energy installations to the grid. Renewable Energy/Farm Land Taxation (H-6095, S-570) – Allows farmers to install a renewable energy system on up to 20 percent of their total farm land acreage, thereby allowing farmers to support the state’s clean energy goals while preserving our limited agricultural space. Virtual Net Metering Program Expansion (H-5618, S-1007) – Expands virtual net metering (a program which allows customers to install solar systems offsite) to private/public schools, non-profits, federal government and hospitals.